Have you recently got married and looking for an exquisite getaway? 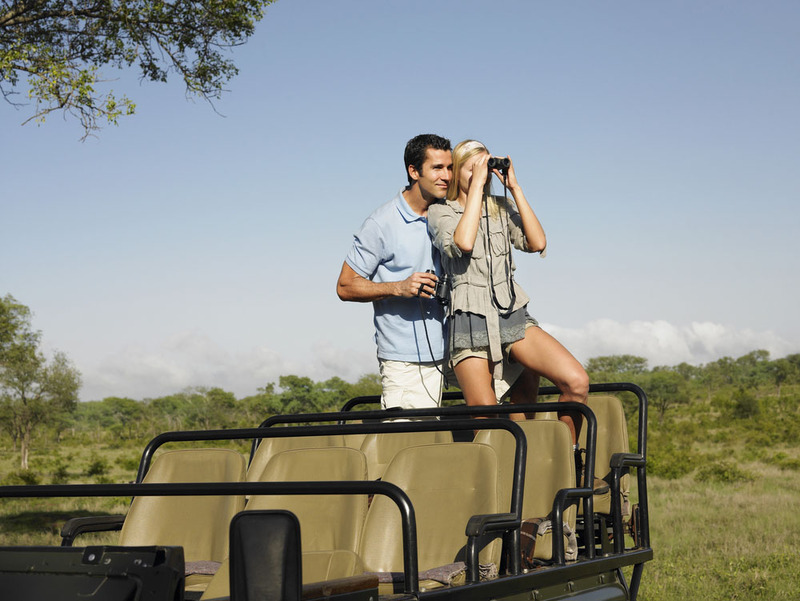 Our Honeymoon Safari Africa are the perfect dream holidays for you and your partner. Whether you are looking for beautiful beaches, energetic adventures, magical balloon rides or romantic dinners for two when watching a breath-taking sunset, our African safari honeymoons offer unforgettable memories. There is nothing more romantic than a ‘table for two’ in the midst of Africa’s most gorgeous scenery. Enhance your honeymoon safari in South Africa with an intimate sunset dinner at the Gorah Elephant Camp in the Addo National Park. Add class and romance to your honeymoon African safari in Botswana with a sunset at Nxabega in the Okavango Delta. Our African safari honeymoons in Tanzania also offer the chance to enjoy the sunset with a private dinner at the banks of the Rufiji River or the Serengeti plains. 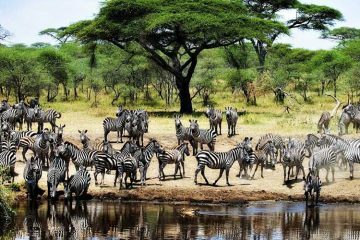 If you wanted to, you could add a hot air balloon African safari ride into Tanzania to give yourselves the opportunity to view the beautiful scenery and incredible wildlife of the Serengeti from above. If you’re looking for relaxation and underwater adventures, we provide honeymoon African safari where you can swim with dolphins in Zanzibar! Relax on a glittering beach in Kenya or go snorkelling in the turquoise lagoons of Mauritius. Alternatively, you can explore the wonders of Lake Malawi where snorkelling, kayaking and diving opportunities await. Alongside the chance to chill out on the stunning beaches of Lake Malawi. 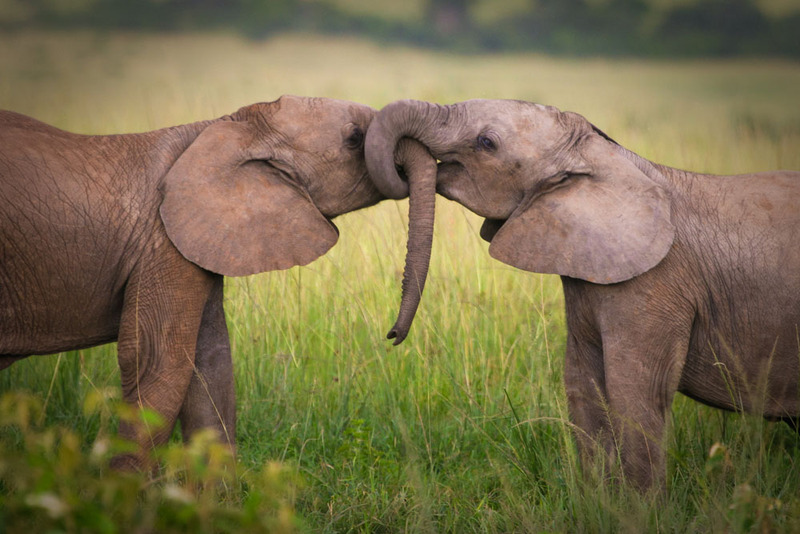 For couples with a sense of adventure and the desire to explore the rich fauna of Africa, there are many opportunities to meet the continent’s rich diverse wildlife and stunning landscapes. Choose to travel by foot, horseback, car or air, booking a safari African honeymoons holiday has never been more exciting! 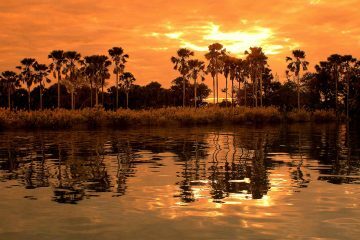 Here at Ubon Safari, we strive to provide our customers with top of the range African safari and beach holidays. 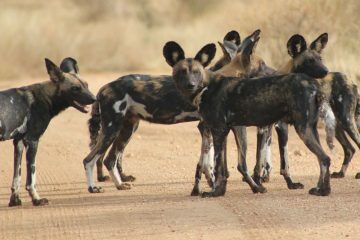 For more information about our fantastic African honeymoon safaris, visit our contact us page and fill in the form. Once you have filled the form, we will contact you shortly for further details. 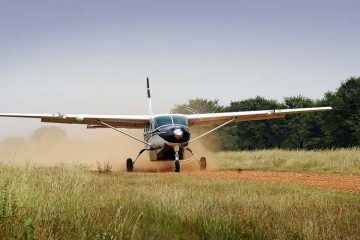 Furthermore to add, Ubon Safari is a leading luxury African safari company.